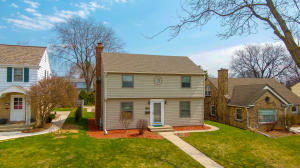 A suburban city with a charming and historic village area at its heart, Wauwatosa is a diverse community of approximately 47,000 residents who enjoy friendly, tree-lined neighborhoods, a respected school system and local government, and many fine restaurants, hotels, and thriving businesses. It’s convenient location means downtown Milwaukee is just a short drive away. Known simply as “Tosa” to residents, the thriving business district at the heart of Wauwatosa is home to over 100 stores, restaurants, and businesses organized in the style of a European village. On a warm day, locals love to hop on a Bublr bike to explore the shops and wander the streets. If you need to do some heavy-duty shopping, stop by Mayfair Mall - it’s one of the region’s premier shopping centers and features a full movie theater and several different restaurants, as well as large outlet stores. For the outdoor enthusiast, over 2,000 acres of green space is available for walking, biking, and playing. Visit the Milwaukee Zoo and take a ride on the Safari Train, or head to a game at Miller Park! If you’re a golfer, check out Currie Park for a top-notch 18-hole round. For a bite to eat, Wauwatosa is the place to be. The Farmer’s Market features a large selection of fresh produce and local goods throughout the spring, summer, and fall seasons. Head to Pizzeria Piccola for your thin crust pizza fix, or pop by Osgood’s for a burger and a shake. 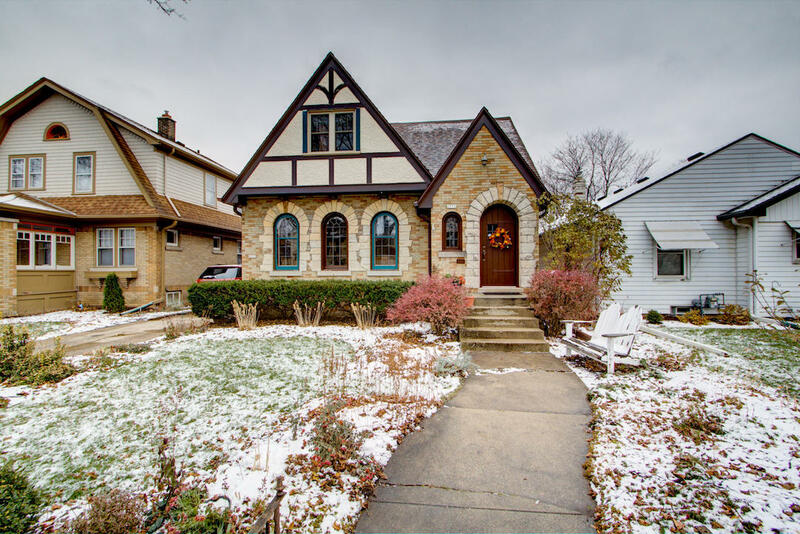 WHAT IS MY WAUWATOSA HOME WORTH? 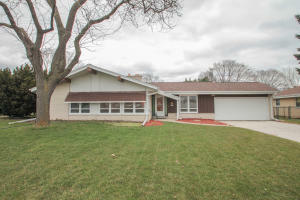 If you're thinking about selling your home in Wauwatosa, make sure to contact us. We offer a complimentary home evaluation. 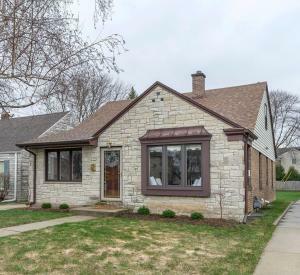 Our real estate agents are experts in the Wauwatosa and entire North Shore Milwaukee market and we offer home staging as well.